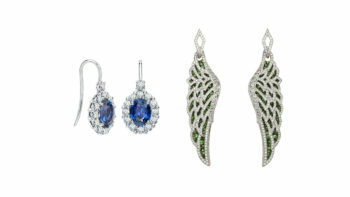 Garrard considered to be the oldest jewelry company in the world has built its reputation on centuries of craftsmanship and expertise. With a new strategy and management team, Garrard is now ready to take the modern scene by storm. 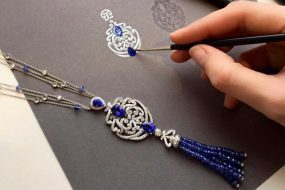 Known to be the oldest jewelry in the world in addition to be the assigned jeweler to the queen, Garrard is a London based jewelry brand famous for designing the most stunning tiaras, wings and jewelry sets.